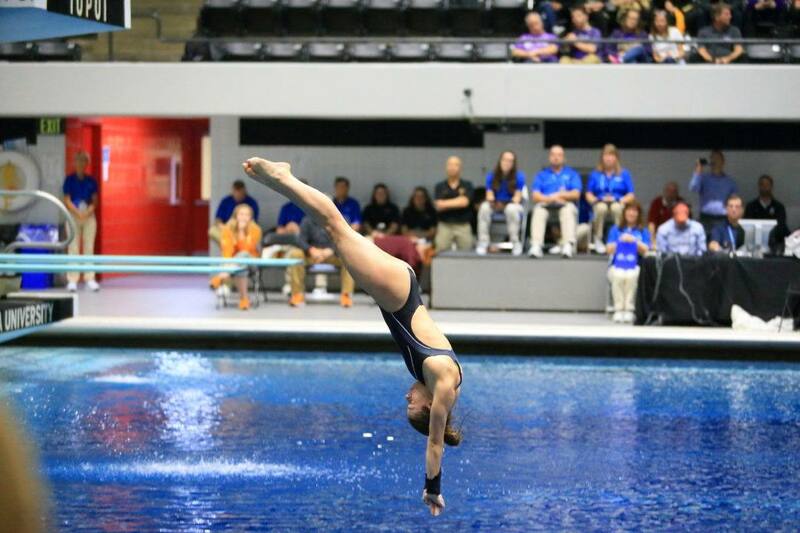 Brazil, China, Colombia, Italy, Japan and Russia were the nations grabbing at least one gold medal in Bolzano, Italy, where the fifth leg of the annual FINA Diving Grand Prix held from July 5-7. Italy swept the gold medals at stake in the mixed events, with Elena Bertocchi / Maicol Verzotto topping the 3m in 296.55, and Maicol Verzotto with Noemi Batki this time winning the 10m platform. Italy was also successful in the women’s 10m synchro with the pair Noemi Batki / Chiara Pellacani grabbing gold in 272.34. The Italians were followed by Great Britain’s Ruby Bower / Ohiebe Banks (268.20) and Haruka Enomoto / Hana Kaneto (263.85) in this order. In the individual events, Yuka Mabuchi (JPN) was the best in the 3m with 282.30 points and China’s Nanju Zhang took bronze in 292.55. In the men’s competition, Sebastian Morales of Colombia won the 3m event in 446.35, in front of Russia’s Viacheslav Novoselov, who came second in 437.85 and Giovanni Tocci (ITA), third in 384.85. 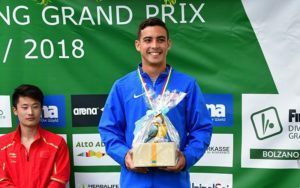 Brazil’s Isaac Souza Filho clinched gold in the 10m, defeating Kyle Kothari (389.50, silver) and Lucas Thomson (375.50, bronze) both from Great Britain.